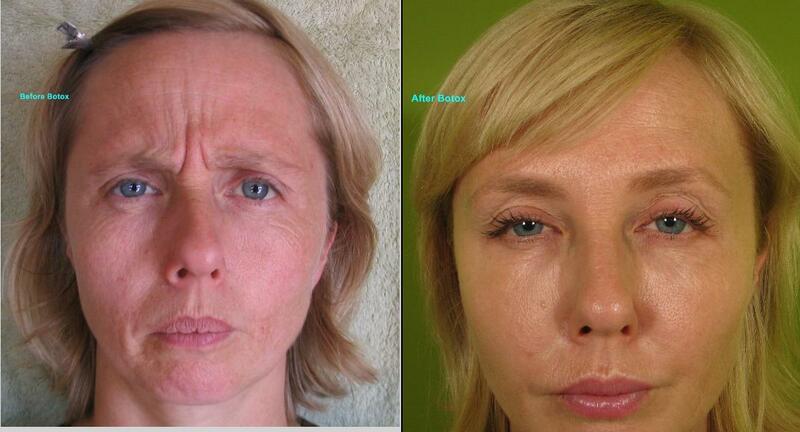 Botox Cosmetic® – Has been used in Canada for 10 years for natural looking results. 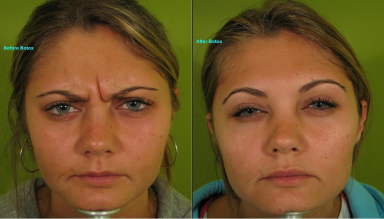 Botox is a purified protein that temporarily relaxes muscles and is used for the treatment of wrinkles that are caused by muscle movements such as frowning and squinting. It gives excellent results for lifting the brow, sharpening the jaw line and for the lines around the eyes and on the forehead. Other popular applications are in the neck and lower face for lip and chin lines and dimples, and to reposition the corners of the mouth. Not only is this procedure safe but you can return to your usual activities immediately. It is our most popular cosmetic procedure. The changes of aging go deeper than the skin, which is why soft tissue fillers play such an important role in rejuvenation. 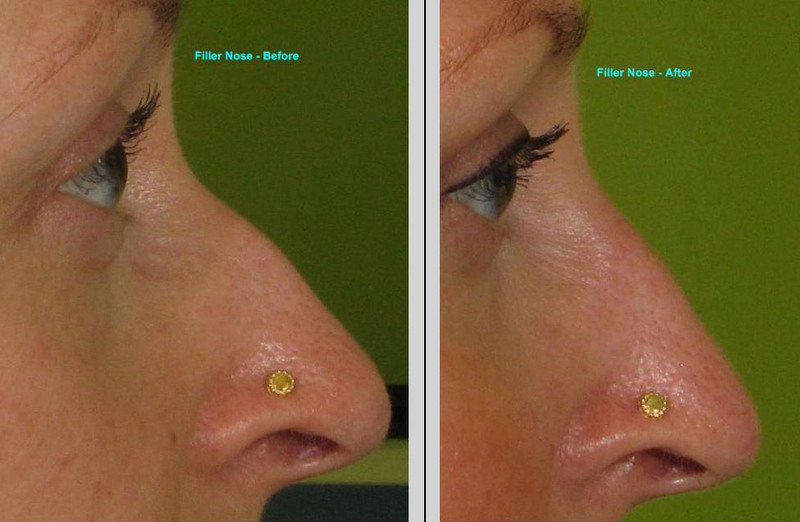 Today, patients want natural looking results and the dermal fillers we use give just that. These versatile products literally fill in lines and folds and restore lost volume to the cheeks, jaw line, chin and mouth area. 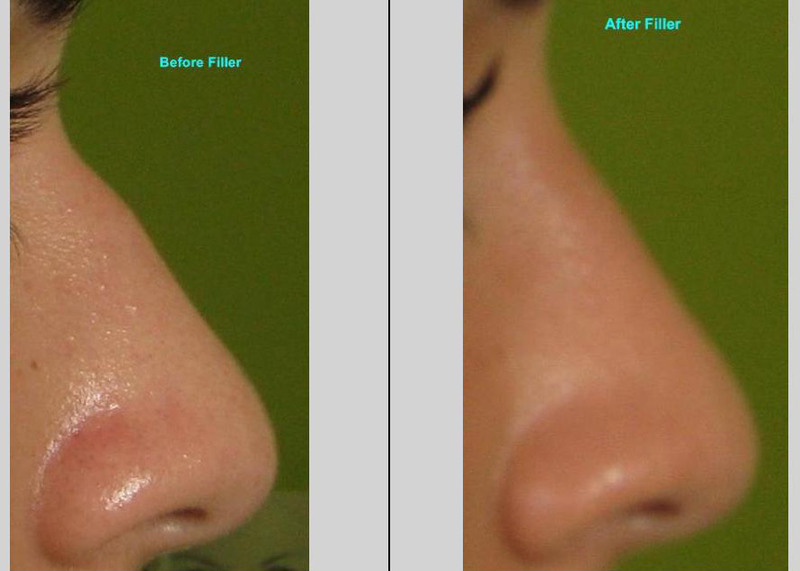 They can also be used to reshape or enhance lips, lighten dark under-eye circles and fill in some scars. Photorejuvenation uses Intense Pulse Light (a type of laser) to treat sun damaged and aging skin. 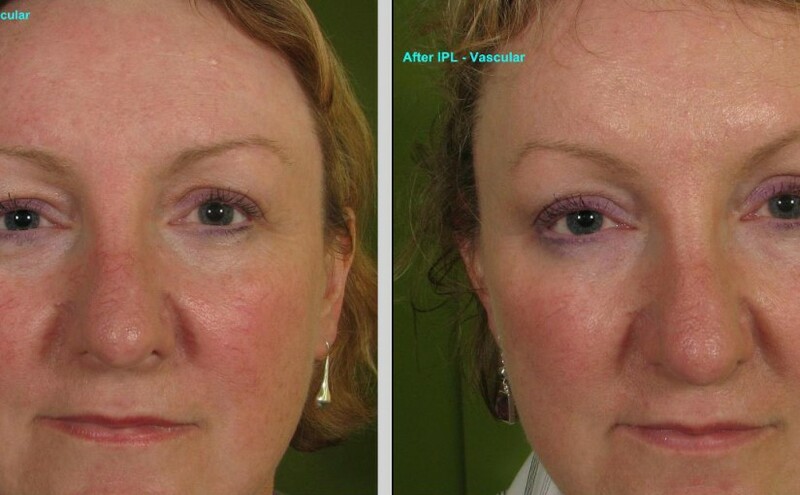 Light energy is delivered into the skin to safely target pigment or vascular irregularities. The goal is to improve skin texture, colour and reflectivity. This treatment works for brown spots, freckles, stretch marks, rosacea and other forms of dilated blood vessels of the face, neck, chest and other areas. 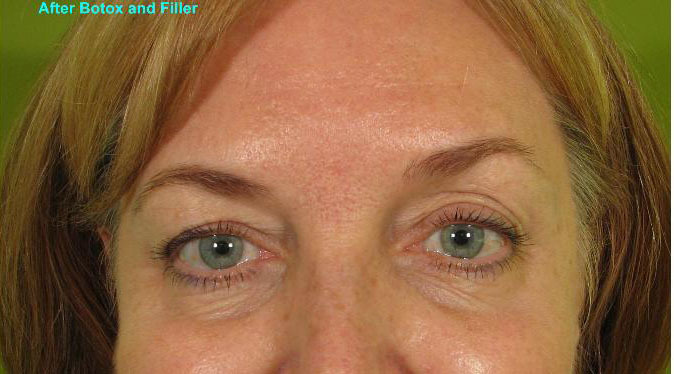 After the treatment you may look as if you have been in the sun with flushing and darkened brown spots. Most people return to their usual activities immediately. 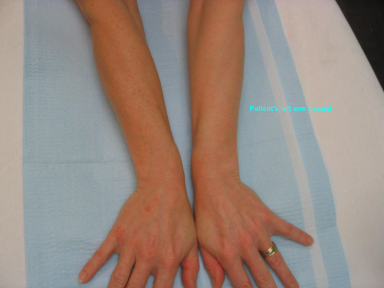 Sun exposure should be avoided while undergoing any IPL treatments. Recommended as a course of 3 but may require 5 treatments especially with darker skin tones or advanced aging. These treatments are used to refresh the skin by improving its texture and sheen. Exfoliation is an important aspect of any skin care regime because it removes the old outer layer of skin enabling the active ingredients and hydrators in the treatment and in skin care products to get to the deeper epidermal cells. A series of medical “facials” are given to safely exfoliate the outermost layer of the epidermis. The treatment is followed with a mask to calm, nourish and protect the freshly treated skin. A tightening serum, peptides or other active ingredients may then be applied to the skin. 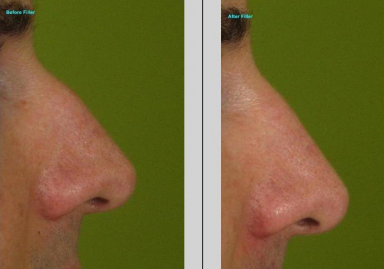 Microdermabrasion can also be used as pre-treatment before photodynamic and DOT™ treatments, and to speed recovery after photo rejuvenation.